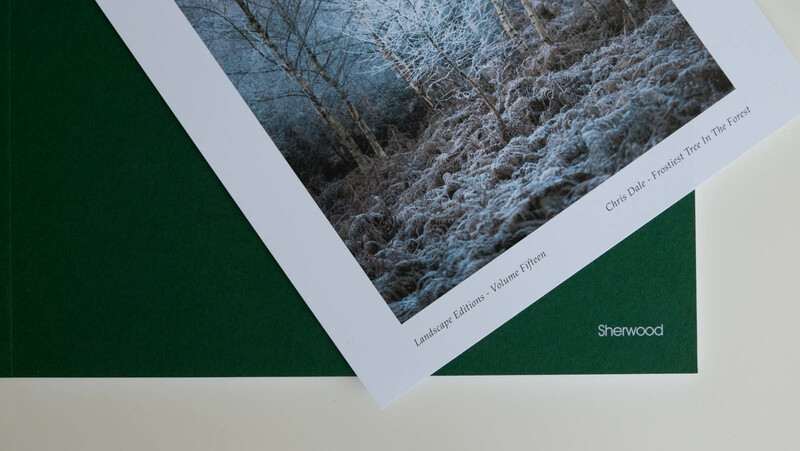 In February 2018 I was delighted to have a book of my Sherwood project released. 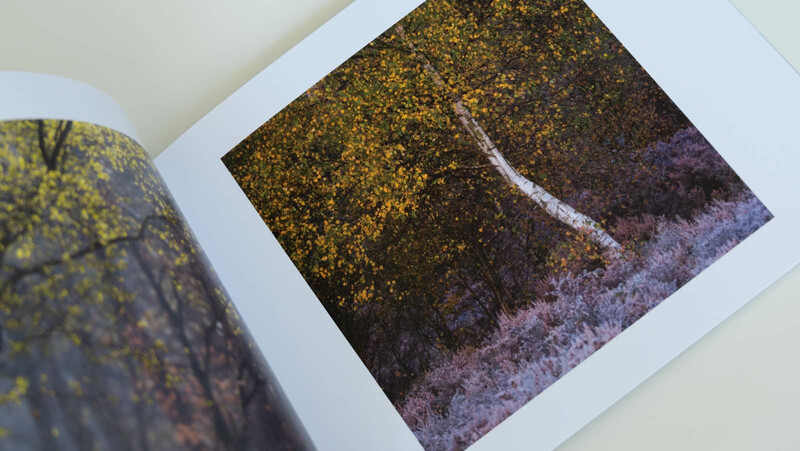 This was a limited first edition run of 100 copies, which have since sold out. 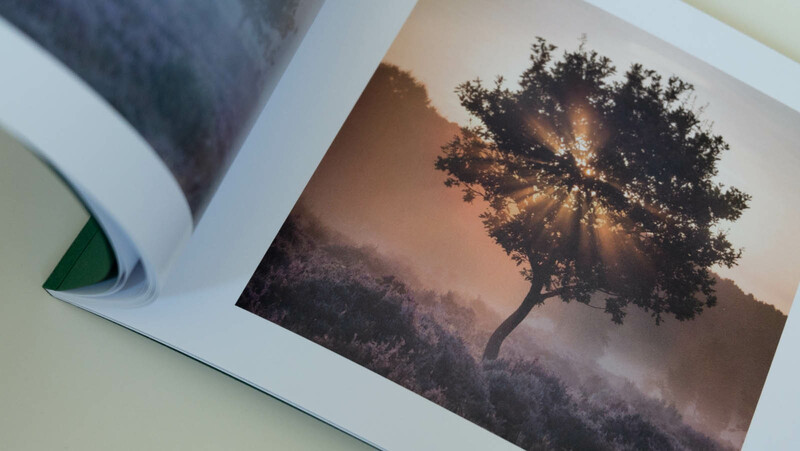 Kozu Books published the Sherwood project as part of their fantastic Landscape Editions series, a set of small format books which has showcased some emerging photographers as well as including well established, respected names in outdoor photography. 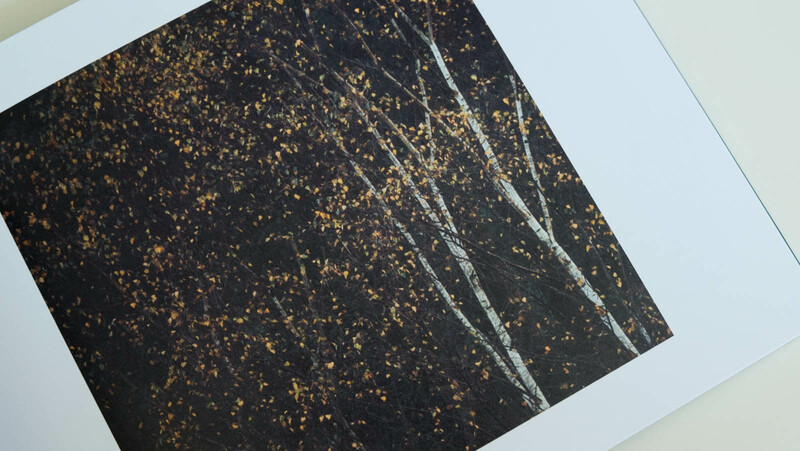 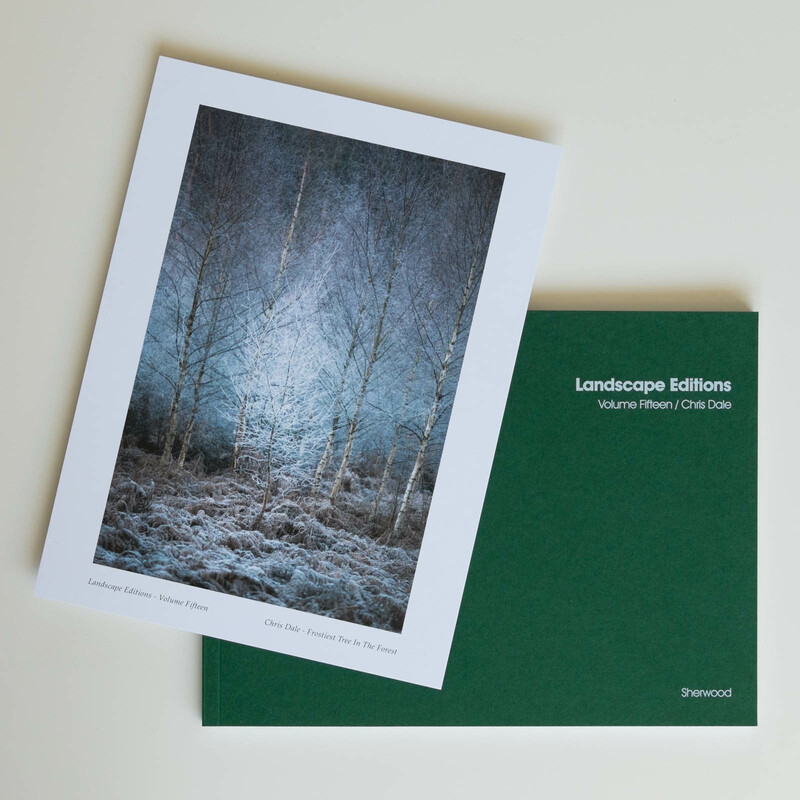 The book contained 42 images from the yearlong project along with a free print of The Frostiest Tree in the Forest. 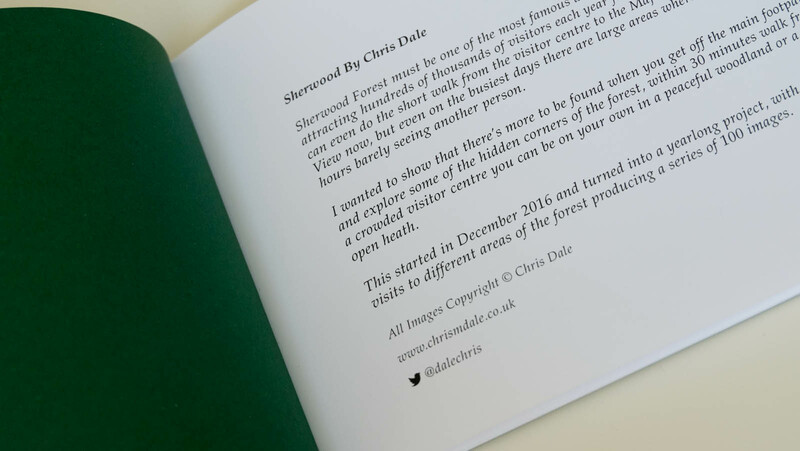 You can see the product page at https://www.kozubooks.com/books-new/landscape-editions-volume-fifteen-chris-dale-sherwood and some example spreads below.